Well, this year I decided to play as many tournaments as possible 🙂 So far I managed to participate in 5 events – I played in Italy, Austria, Macedonia, Hungary and Poland! Now it’s time to summarize it before holidays. My rating in January was 2425 and on 1st July it will be 2444 so I gained nearly 20 ELO points which is positive, but as you can see I had one terrible result which destroyed my progress a bit. Still I am happy with quality of my play and I know what should I focus on to make a further progress. Few days I ago I came back home from very nice trip to Russia a country with the largest amount of chess Grandmasters in the world. 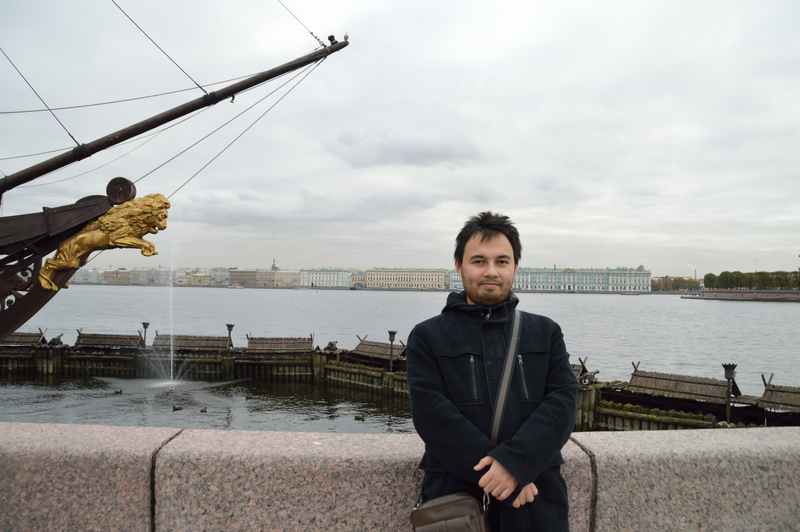 I was dreaming about playing strong tournament there for many years and finally this dream came true and I participated in the Chigorin Memorial (https://en.wikipedia.org/wiki/Chigorin_Memorial) in beautiful city of Saint Petersburg. I started very well, in the 3rd round I faced the former FIDE World Champion Alexander Khalifman and chose my secret weapon 1.f4 and managed to even put some pressure. The game finally ended in a draw. Before each round I was walking a lot around the city, there were many nice things to see and I would certainly recommend everyone to visit this place and I hope I’ll be there again in the future. as usual news are coming so late on my blog… better check out my fanpage https://www.facebook.com/chesscoaching where everything is more up to date! At the beginning of September I took part in 2nd Seniors League (in Jastrzębia Góra) with the team ‘Wieża Pęgów’. This is the first time I represented this club and I’m very happy we finished on a second place which is good enough to be promoted into the 1st league next year! I would like to thank my all teammates and our boss from ‘Wieża Pęgów’, next year we are going to do our best in the 1st league! I have been quite active on my fanpage but I know some of you don’t use facebook so I’m writing here though you can see the content there even without an account and I posted some nice puzzles there! 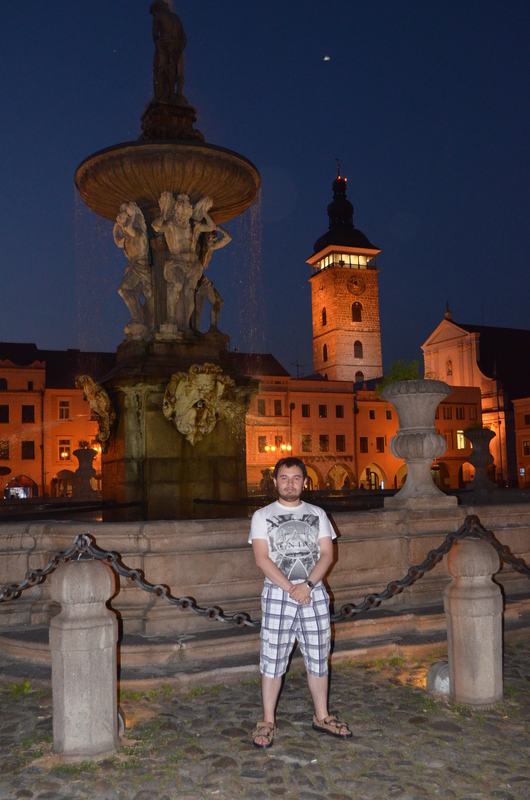 My first holiday tournament was in Budejovice (that was my 11th time in Czech Republic playing chess!) and it was a GM round-robin tournament with average around 2430 so it was a good training tournament. I started poorly with 1/4 but later I won some games and finished on 50% at the end which was a decent result and all my games were very instructive. 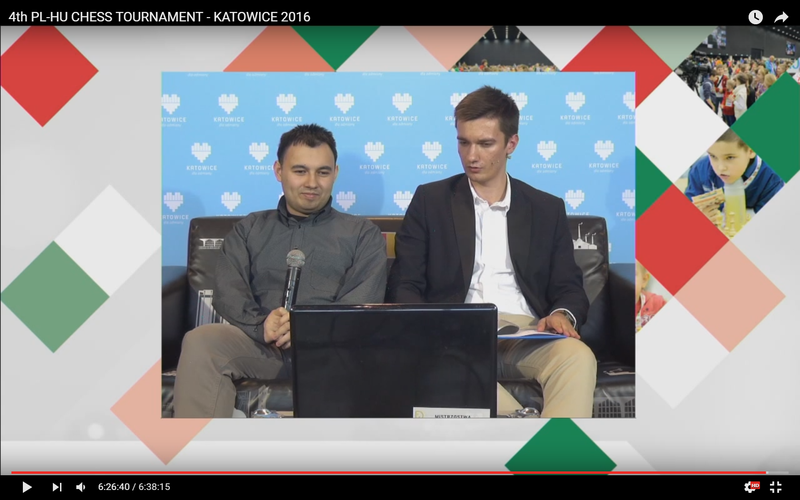 The second tournament was in Warsaw, the city where I live in so I didn’t have to travel anywhere and it turned out to be the strongest tournament I have ever participated in! I had to face five GrandMasters rated above 2600 and that was a great experience for me. This time I started very well and I had good chances for GM norm but later I lost three games in a row and again finished with 4.5/9 but with average around 2480 the result is certainly positive. 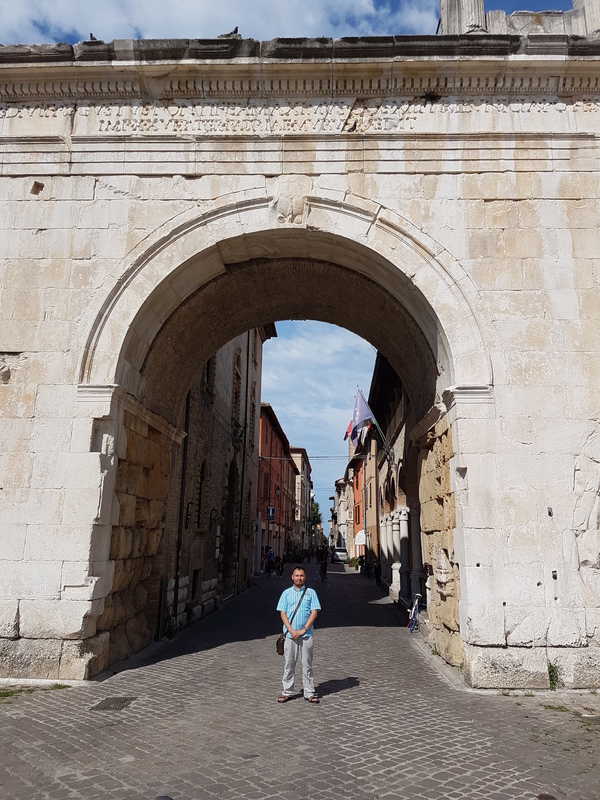 The last tournament I played in Fano (Italy); the city is located at the Adriatic Sea so I had a very good rest there. I traveled there with three International Masters from Poland and we were enjoying this nice event together. We didn’t prepare a lot before the games and we all scored 6/9 and we all gained few rating points! 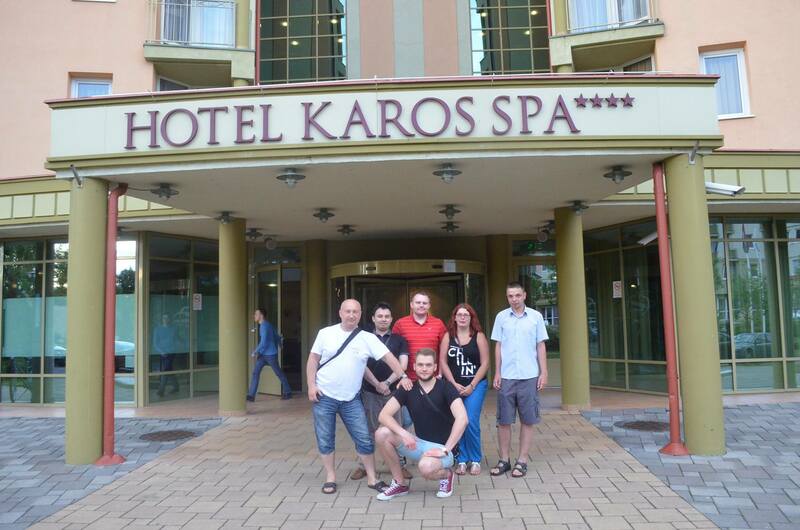 At the end of May I travelled to Zalakaros in Hungary to compete in a very strong international tournament. 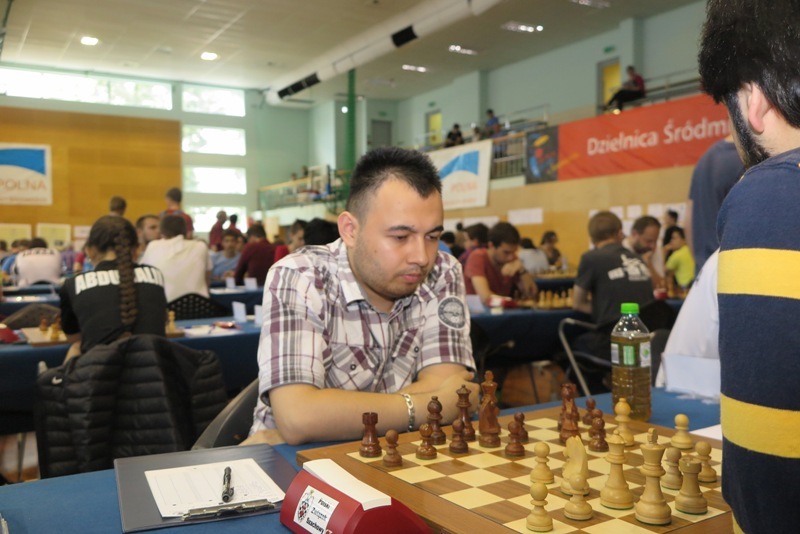 There were many GMs and I had 37th number on the starting list so I was full of hope to play with the best players but sometimes life is not easy and we need to accept a bad result… (Detailed results: http://www.chess-results.com/tnr207899.aspx?lan=1&art=1&rd=9&turdet=YES&flag=30&wi=984) From the very beginning I had a tough pairings, most of my opponents performed clearly above their rating but of course that’s not the only problem I had and a player who wants to improve needs to find other sources of bad result. After extensive analysis of my own games I have drawn some conclusion (I’m not going to share it fully here but I can tell one of the biggest problems was related to proper and patient calculation probably caused by too many blitz games played over the Internet) and now I’m preparing a training plan which will improve my play. There were many players from Poland there! There were around 600 participants(!) in one huge playing hall the International Conference Centre. There were many kids, I think more than 50% of the players were kids and organizers provided lots of activities for them. Top games were transmitted online and there was even live commentary which is still the domain of only high level tournaments around the world. On the first day I was even invited to the studio and I was talking with IM Daniel Sadzikowski about my game and my future project which is coming very soon. After the first day I scored 3,5/5 unfortunately loosing 5th game to strong GM. I didn’t recover on the next day and finished with 6/9 which wasn’t that bad but certainly I tried for more. 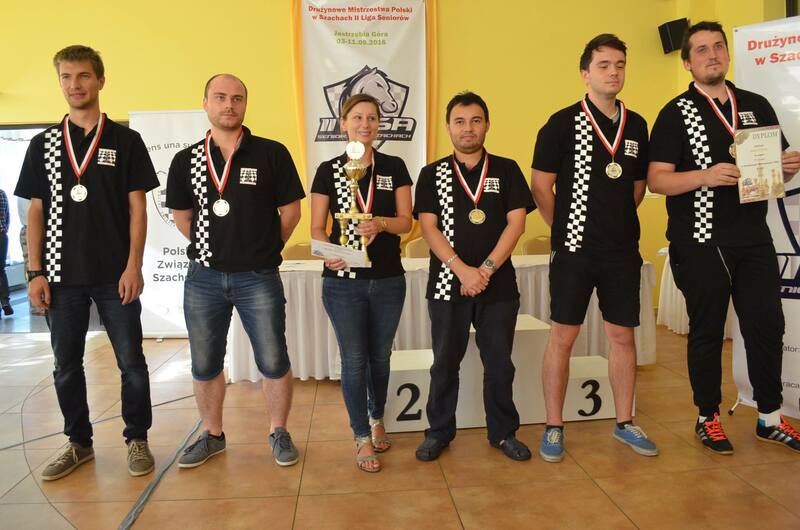 The tournament was won by my old good friend GM Kacper Piorun who made huge progress recently and is currently in top 100 players in the world. This should have been posted almost a month ago 😀 as usual I was busy with some other stuff but finally here it is. 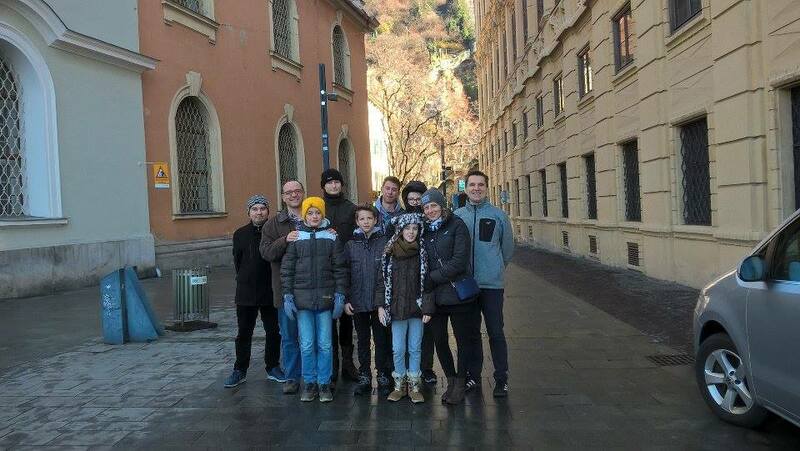 Graz 2016 was very strong tournament, I had 24th number on the starting list and there were 15 Grandmasters (3 of them are in top 100 in the world)! The winner with 8/9 was GM Li Chao from China whose rating exceeds 2750. I scored 6/9 (4 wins, 4 draws and 1 loss with average of my opponents above 2350) which is very decent and I gained 6 ELO points 🙂 I played very interesting chess, sometimes I was choosing extremely risky options but it paid off at the end. 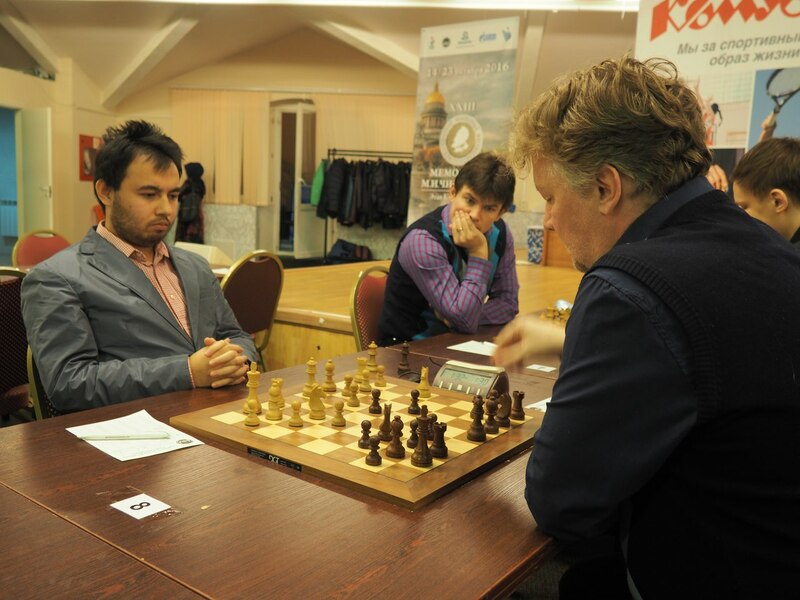 The atmosphere was great, there were many chess sets to analyse the game afterwards which is very important for chess culture in my view. 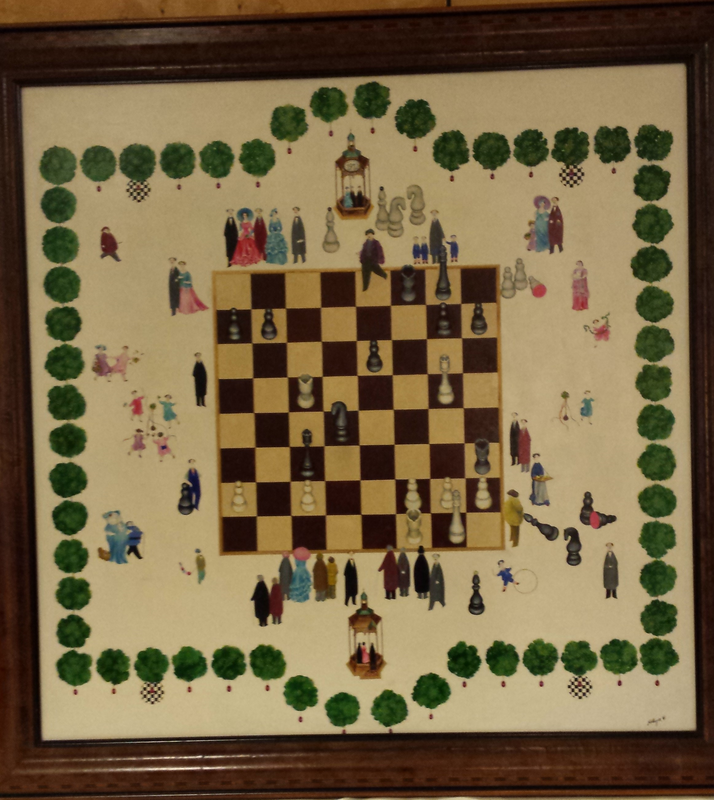 Around the playing hall one could also find very nice chess related painting worth 28000 Euros. This is the position from the game played by Frank Marshall in 1912 and the solution is considered to be one of the most brilliant combination ever played! Black to move. What did F.Marshall play? I also found some time for sightseeing as the City of Graz is quite nice. With quite big group of players from Poland.